Register Your Company With Us. ---We have got your back! 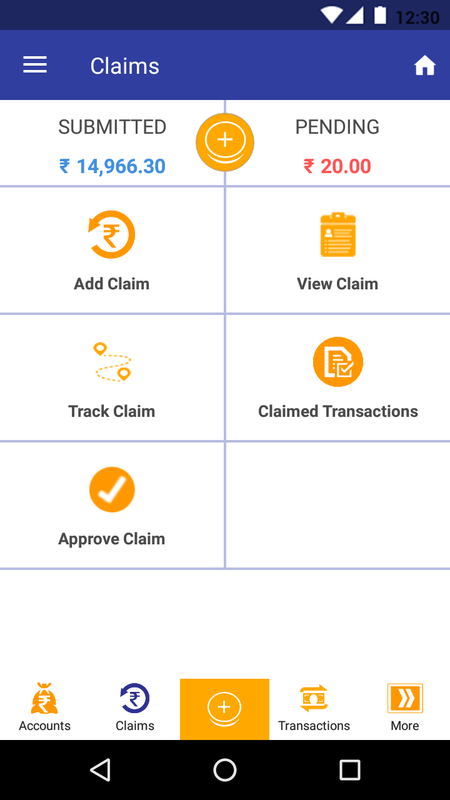 Claim In Few Clicks and Zero Data Entry. ---you save substantial time and cost! 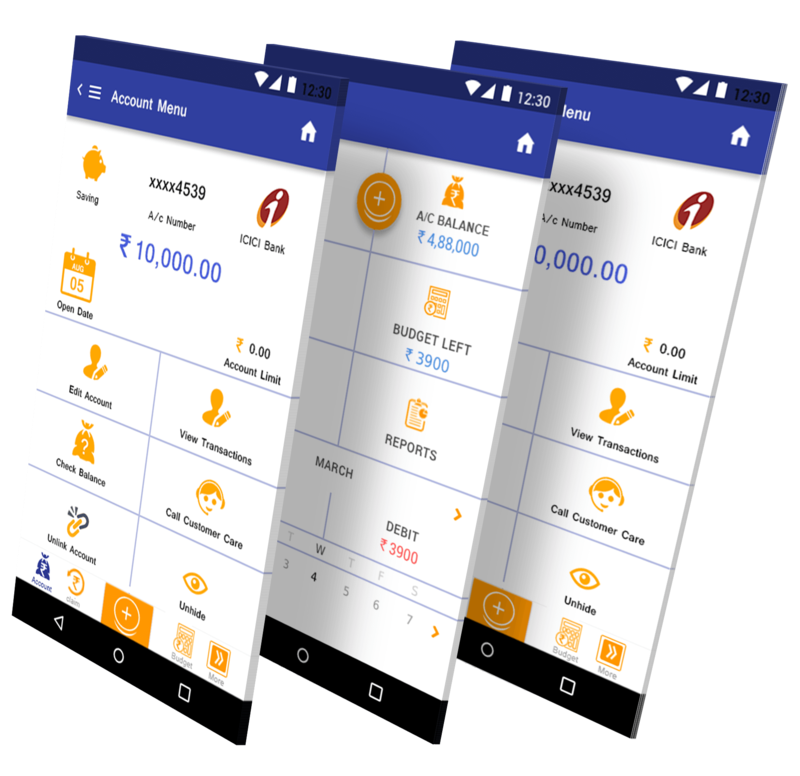 mBip is one of its kind money management solution targeting the corporates. Addresses various challenges of managing professional and personal finances both at the employer and employee level. Simplifies the entire process of expense workflow making it easy, paperless and transparent. 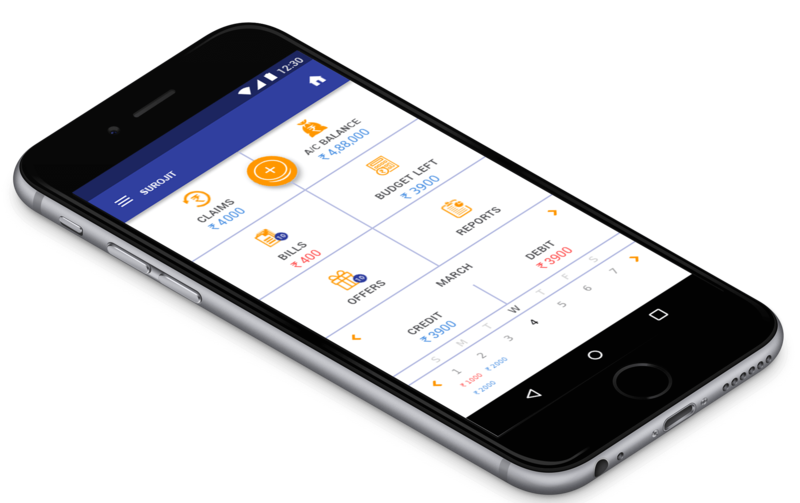 Offers real-time visibility and command over business and personal expend and budget allocation in a methodical and uncomplicated manner both for the employees and the employers. You save money too...mBip keeps you updated on all the corporate and personal offers! Bridging the lag mBip combines experience and originality to offer a single window for supervising all your business and personal finances. 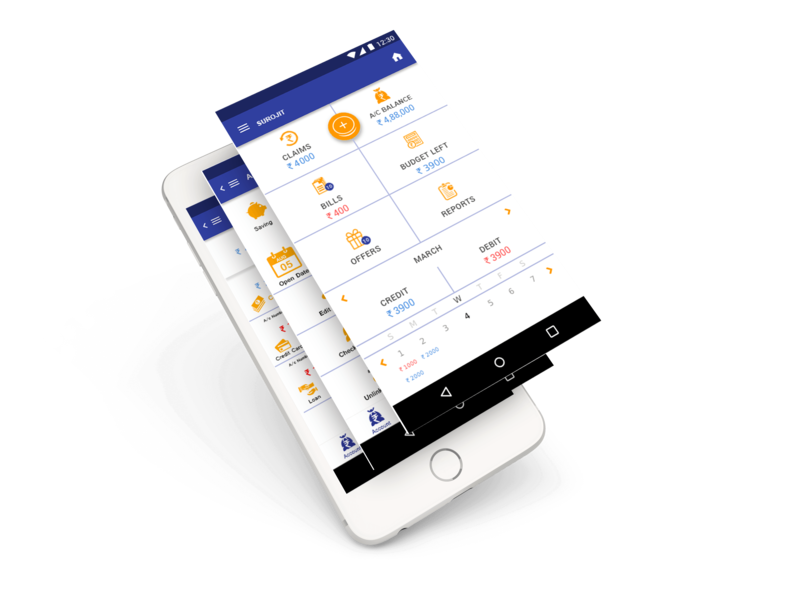 It makes money simple at every step empowering you with absolute supervision and monitoring authority over your all your finances at all time! Put your foot down with mBip for the finest way to manage business and personal finances. Claim your Reimbursements with just a few clicks! 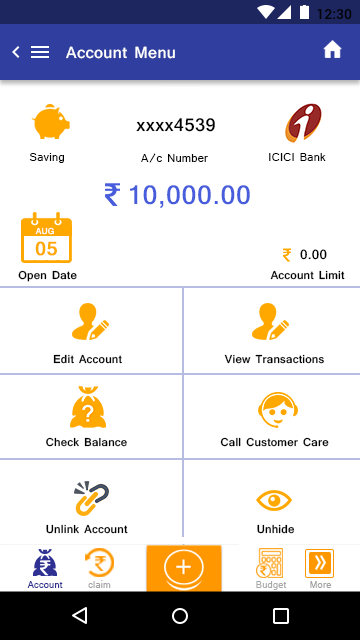 Keep a track of all your transaction..we help you stay organised! ­Just download the app on your phone and get started. 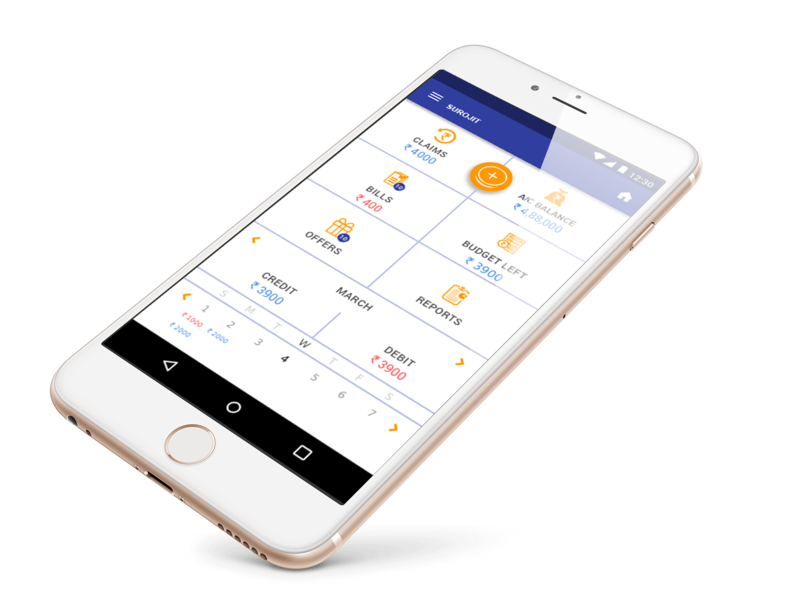 Our diverse client list across a broad range of industries and verticals keep us motivated to be the leaders of the latest trends and technology in making money management simple. What you see here is a spotlight on some of our elite clients/ top notch corporates who use mBip to manage their entire gamut of money. Combining experience of professionals, IITians and MBA’s, we at mBip like to call ourselves “E-organisers” aiming to provide corporates the best tools, innovative ideas backed with modern technology that add value and efficiency at work which they deserve. Download now, it's completely free!